This article was originally published as a press release in outlets such as Directions Magazine, Land Mobile Magazine and Geo Connexion. Vehicle tracking from Kinesis is helping to monitor and manage a fleet of vintage Mini Coopers operated by smallcarBIGCITY. 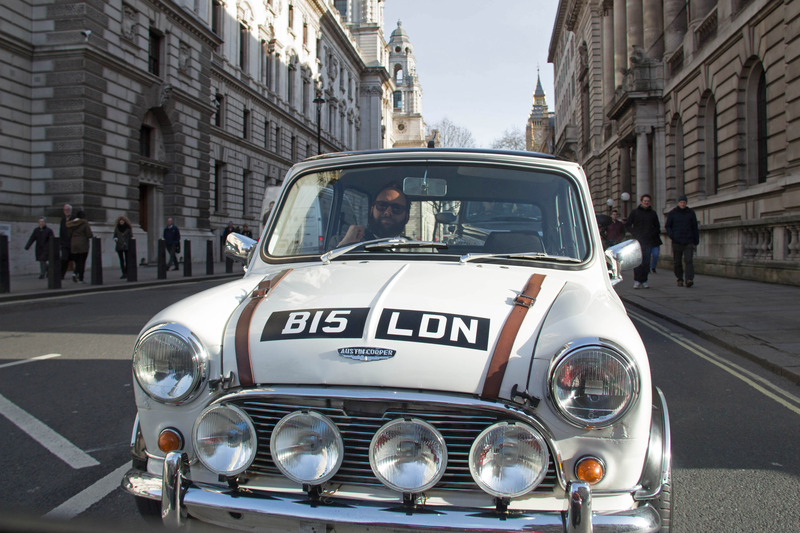 The company, which offers London sight-seeing and corporate entertainment tours, has installed telematics to track the movements of the lovingly restored classic car fleet from any internet enabled device. smallcarBIGCITY can now instantly locate Lulu, Mildred, Jules and the rest of the named Mini Cooper fleet. Kinesis is also providing additional intelligence including driver and vehicle performance data, location and event-based alerts, and integration with fuel cards from UK Fuels for additional fuel-use analysis. 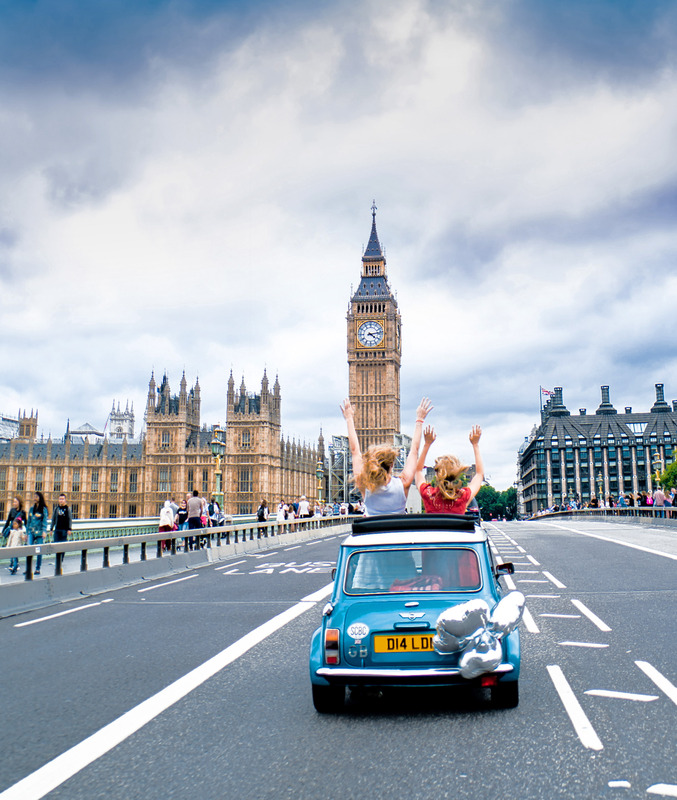 Listed number one in greatest things to do in London by Time Out, smallcarBIGCITY offers a range of services for event companies, travel operators, media agencies and distinguished private travellers. London’s smallest private hire fleet, smallcarBIGCITY was voted ‘Top London Attraction’ by TripAdvisor, recently had its Italian Job tour featured as Unordinary Trip on the Month by travel portal InfoHub.com and has more than 35,000 happy customers.